Are you looking for a Mobile Archery Supplier in Tyne and Wear, Tyne and Wear? Our catalogue includes 10 companies available in Tyne and Wear for hire. About: We provide Corporate Event and Entertainment throughout the North East! 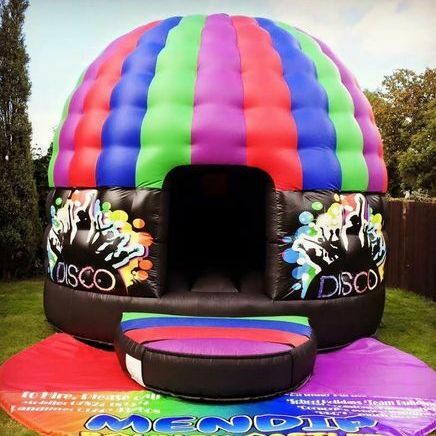 If you're planning a corporate fun day, promotional event, team building / ice breaker day, wedding or similar and looking to hire some fun games and equipment to get everyone involved then you've come to the right place! My hen party is going to be in July and I am looking for some nice and fresh ideas to entertain my guests. The avarage age is 25. Hiring a zorb football will be something new in my hen do. Will consider all other suggestions! My name is Jayden. I need some entertainment for private party. There invited 20 people. I’ll glad if you help me to make this party the best ever. I'm gonna make a memorable birthday party. I suppose, without laser tag, it will be impossible. What is the quote for 45 minutes? As well, what is the price for an extra player? There will come 10-12 people. Hi! For club event required laser tag guns. We have 10 guests. Contact me ASAP to discuss more details - location, date, etc. Can you send me your gallery pics? Can you help me to organise Bubble Football for my stag do in Newcastle??? The venue is already rented, I just need all the necessary equipment for game. I want to hire min. 60 mins. Required table football for my son birthday. It is going to be a football themed party on June, 29. We have already invited 20 kids. Looking for your soon respond. My friend is getting married in October. I’m trying to help him to orginise a stag party. We are going to celebrate in August. We want to rent a paitball with play park in Newcastle. Help us to find appripriate one! Hi people! Required sumo suits for my son’s birthday party. There will be 8 kids and 4 adults. I’ll appreciate if you share me with some video examples, because my son is a little bit fastidious. The party is planned on 4th of June. And, how much does it cost? Required sumo suits hire for June, 22. It going to be kids party, so summo suits must be fully padded. Each kid must be in safe. Is the delivery for free? Do you provide costumes to the door? We’re organising a casino party at home for 14 people. The date of event is 28th of May. Required an experienced fun casino supplier for2-2:30 hours since 4 pm. Describe please your deposite policy. I’m looking for sumo suits for my stag party. I am going to make wrestling challenge for 8 guys. I'm throwing a themed party, so costumes should look like super heroes. Send the prices to my email, pelase. Our friends are celebrating their 1st wedding anniversary next month. We want to make a surprise for them hiring sumo suits. We are sure each guest will stay active at the party. Could you get in touch with us ASAP to clarify prices and details. Are you able to provide table tennis? I am responsible for entertainment on our community event. Table tennis will fit our requirements. Please, send a quote, so we could plan the budget. Hello Eugene! Can you help us with portable rock climbing wall rental? We want the provider to come 30-40 mins prior to birthday party to set up the mobile wall at our private garden. August, 24. Awaiting your respond! Hi there, I am looking for party casino rental. Hen party occurs next month at my home. I guess, girls will like it. I have 10 girls to the point. Could you send me the quote for available supplier? Hi Euegen! I need your help to make my stag do the best ever! Can you help to find an availiable and experienced zorb football supplier for 24th of June? My budget is 500, hope this will be enough. 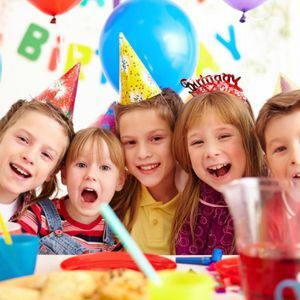 Are you availiable for 2 hours on birthday party in the end of June? I am not sure about exact day yet, but I'm trying to plan funny party for my son. I suppose, mobile climbing wall will fit our requirements. Its going to be a birthday party for 20 people in June, 12. I want to rent sumo suits like superheroes - batman and superman. My budget is 300, so I expect moderate prices. 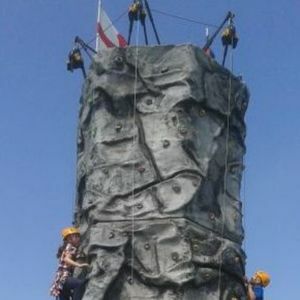 Required mobile climbing wall for hire in Newcastle! 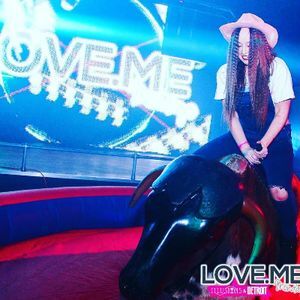 What party packages can you offer us? On June, 12, will be birthday party with 8 adults.